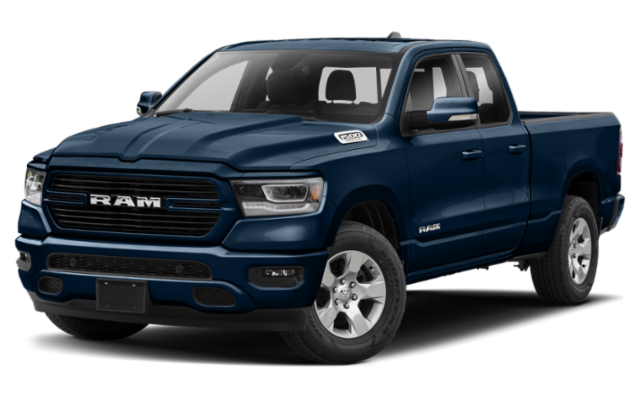 The 2019 All-New RAM 1500 offers Hobbs NM drivers unparalleled capability and best-in-class power. This pickup also offers two distinct cab options to serve your many needs: the Crew Cab and Quad Cab. With both options, you’ll enjoy the power of several HEMI® engine options, largest-in-class features, and distinctive eTorque mild hybrid system. If you’re stuck on which cab size to choose, take a look at the many offerings of both below. The 6 foot 4 inch Crew Cab: starting MSRP of $34,795. The Quad Cab: starting MSRP of $31,695. Available with a 5 foot 7-inch and a 6 foot 4-inch box trim, and 132.4 cubic feet of passenger space. Comes with a 6 foot 4-inch box option, and 117.2 cubic feet of passenger volume. Available Uconnect® infotainment suite, including a 3G wi-fi hotspot, satellite radio, and navigation. The cutting-edge 5.7L eTorque engine, which is the first mild hybrid system available in the class! 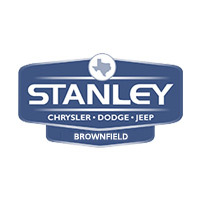 See the difference in person at Stanley Chrysler Dodge Jeep Ram Brownfield today. No matter what your needs may be around Hobbs NM or Lubbock, you can count on either the new 2019 RAM 1500 Crew Cab or Quad Cab to get the job done right the first time. 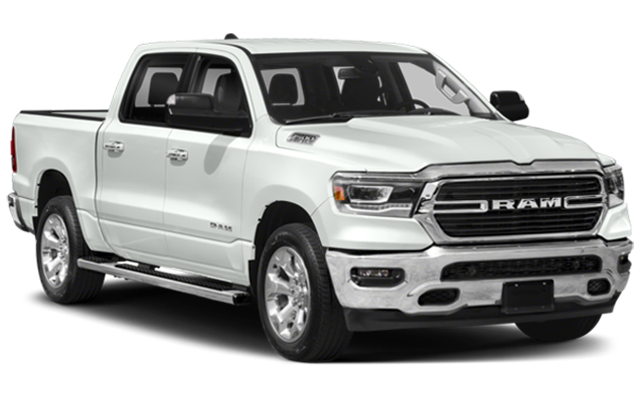 Take the RAM for a test drive at our Brownfield dealership, and be sure to check out our ongoing specials to get your perfect pickup for the right price!